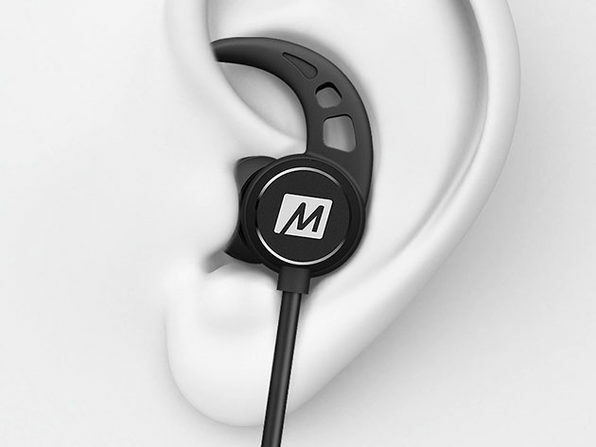 A full-featured headset in a lightweight and compact package, the M9B headphones are an ideal companion for whatever you're up to. 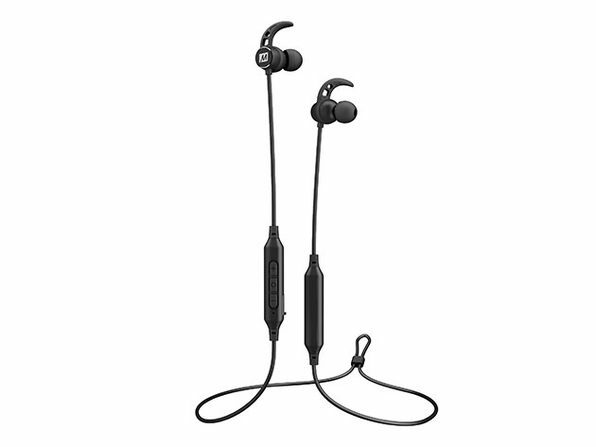 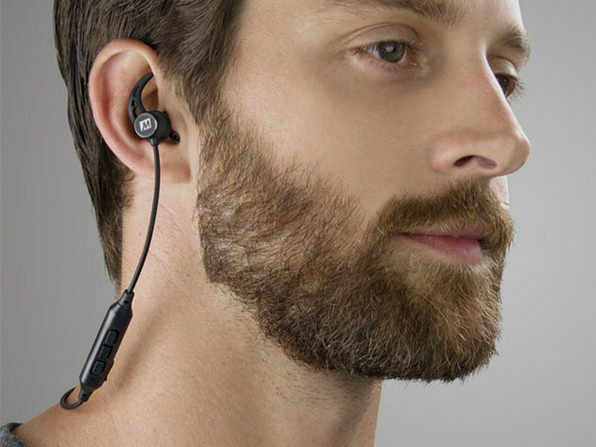 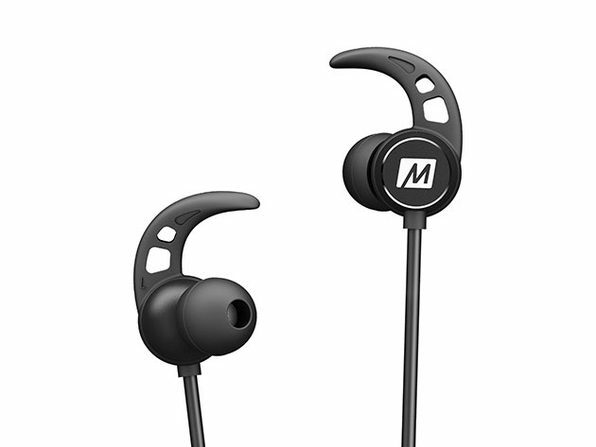 With advanced Bluetooth 4.2 connectivity, these wireless headphones provide outstanding sound and wireless convenience for use with your smartphone, tablet, or other Bluetooth devices. 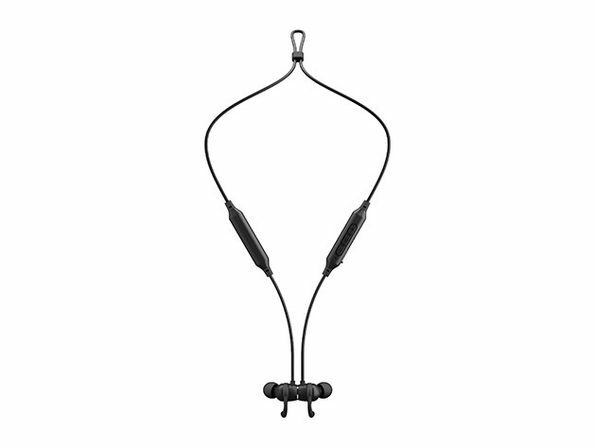 From commute, to gym, to out on the trail, these headphones will ensure your soundtrack is always with you.